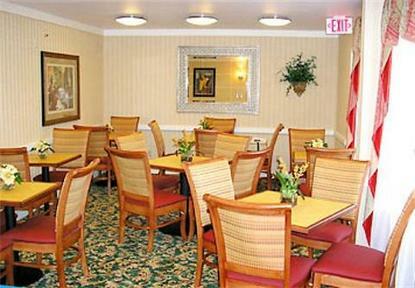 Extended Stay America Fayetteville Owen Dr. The Fairfield Inn Fayetteville is a 3-story building. There are EXTERIOR entrances on the first and second floors, and the third floor is enclosed. The hotel was RENOVATED in early 2005. We offer an outdoor pool and free continental breakfast.